Thanks to all of the comments on the bags, we now have what we hope is the final layout. I was so stuck on this, and I can’st tell you how helpful it is to have some guidance from the group. As for the bag name, we aren’st quite there yet. 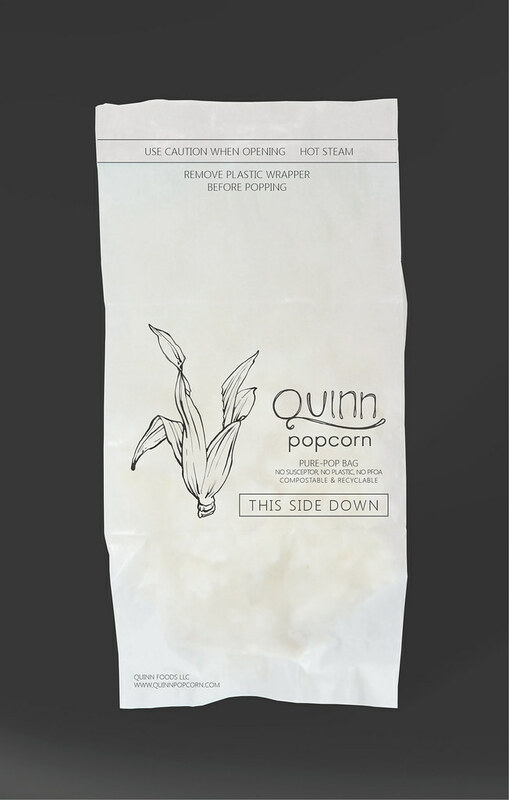 It’ss shown as “Pure-Pop” on the bag now, but that’ss just a placeholder for now. The suggestions are amazing, and we will write it up once we find the best combo! I’sve got to say, I was a big fan of the horizontal instructions. No one agreed… It took a little time, but now I see it your way; the vertical is way better. For the most part the smaller husk was preferred as was the double line bag top. 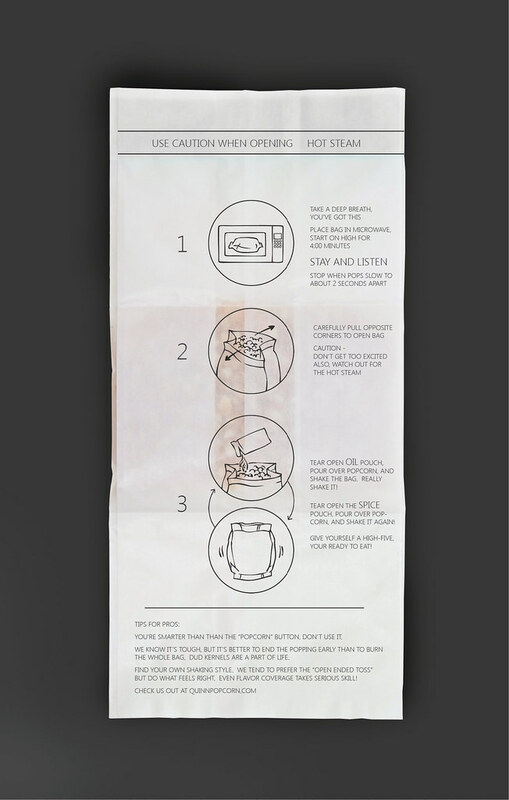 We also lightened the text a little as the instructions started to feel a little intimidating. This is a little more detailed, but what do you think of the copy? The goal here is to sound less like a lawyer wrote it and more like a, um, person is behind this. I am also okay if it ends up just sounding like the layer was hammered when composing the instructions.